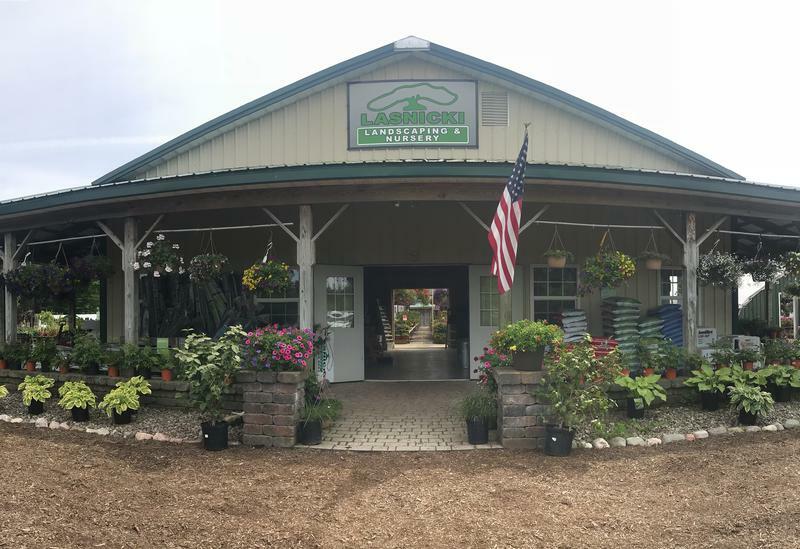 Our family-owned business has proudly served the Central New York area, providing some of the most versatile landscaping services in the area. With 35 years of experience in commercial and residential landscaping, we can help you create your dream landscape! We specialize in a broad range of landscaping techniques with a team of designers and horticulturists to bring you a well-rounded approach. We follow the philosophy that each landscape is unique and provide each client with a personalized plan to fit the landscapes’ specific needs. We work with our clients to actualize their ideas and ensure that they have a role in the creative process every step of the way. We work with trained horticulturists to provide the best advise on types of trees, shrubs, and other plant materials; and work efficiently with state-of-the art machinery for all of our work. us in their plant selection by visiting the Nursery where they can work directly with our design team. Since establishing our Nursery in 2004, we have developed partnerships with the very best growers throughout the U.S. and Canada. These partnerships are critical in our ability to procure premier plant materials at competitive prices. 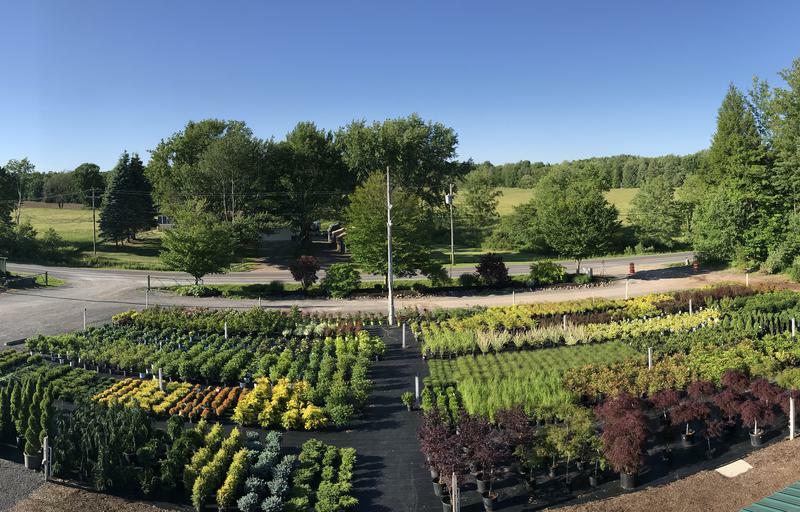 These partnerships, coupled with our focus on growing much of our own plant materials has positioned us as one of the largest Nurseries in Central New York. We are also set up to accommodate those customers that prefer to "do it themselves". Our design team is happy to work with our customers to assist in the plant selection and landscape design. Our team of experts offers suggestions and information throughout the process in order to to ensure that our customers are best prepared to take on their landscaping projects. Over the years, we have had several customers return to proudly share photos of their finished project. To expand upon our Nursery, we recently launched our Wedding & Event Floral Design business unit. In addition to our Landscape Services and Nursery, we offer Commercial Snow Plowing Services, and have over 25 years experience in the field. Call today for a free estimate or take the short ride out to visit us.